Conditions in the global economy are continuing to improve. Labour markets have tightened and further above-trend growth is expected in a number of advanced economies, although uncertainties remain. Growth in the Chinese economy is being supported by increased spending on infrastructure and property construction, with the high level of debt continuing to present a medium-term risk. Australia’s terms of trade are expected to decline in the period ahead but remain at relatively high levels. The Bank’s forecasts for growth in the Australian economy are largely unchanged. The central forecast is for GDP growth to pick up and to average around 3 per cent over the next few years. Business conditions are positive and capacity utilisation has increased. The outlook for non-mining business investment has improved, with the forward-looking indicators being more positive than they have been for some time. Increased public infrastructure investment is also supporting the economy. One continuing source of uncertainty is the outlook for household consumption. Household incomes are growing slowly and debt levels are high. The labour market has continued to strengthen. Employment has been rising in all states and has been accompanied by a rise in labour force participation. The various forward-looking indicators continue to point to solid growth in employment over the period ahead. The unemployment rate is expected to decline gradually from its current level of 5½ per cent. Wage growth remains low. This is likely to continue for a while yet, although the stronger conditions in the labour market should see some lift in wage growth over time. Inflation remains low, with both CPI and underlying inflation running a little below 2 per cent. In underlying terms, inflation is likely to remain low for some time, reflecting the slow growth in labour costs and increased competitive pressures, especially in retailing. CPI inflation is being boosted by higher prices for tobacco and electricity. The Bank’s central forecast remains for inflation to pick up gradually as the economy strengthens. Growth in housing debt has been outpacing the slow growth in household income for some time. 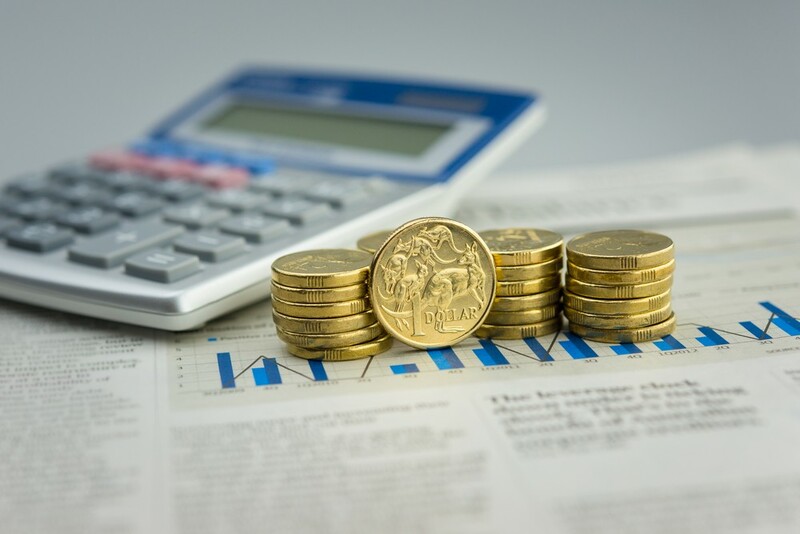 To address the medium-term risks associated with high and rising household indebtedness, APRA has introduced a number of supervisory measures. Credit standards have been tightened in a way that has reduced the risk profile of borrowers. Housing market conditions have eased further in Sydney. In most cities, housing prices have shown little change over recent months, although they are still increasing in Melbourne. In the eastern capital cities, a considerable additional supply of apartments is scheduled to come on stream over the next couple of years. Rent increases remain low in most cities.